One major cause of the crises in the world today is the demonic: the devil in our age has been given a long rope. A surprisingly prophetic sermon that goes into the heart of the multiple crises in the world and in the Church. He shows us that theology has become mere politics, and the obession with the insataialbe desire for sensual, material and technological desires will be the challenge for the Church in the next 100 years. 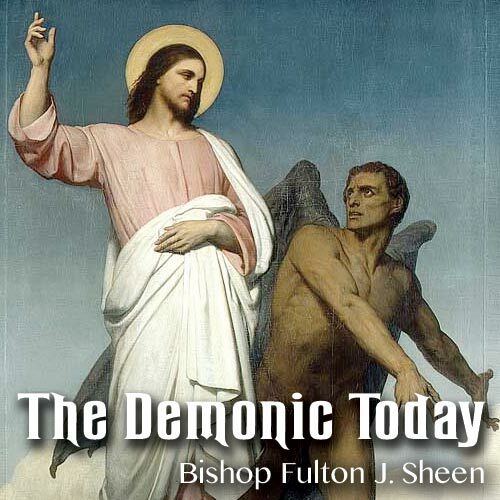 The denial of Christ specifically as a Victim for sin and the temptation to take Christ off the Cross, to avoid Christ and Him Crucified is the essence of the demonic.